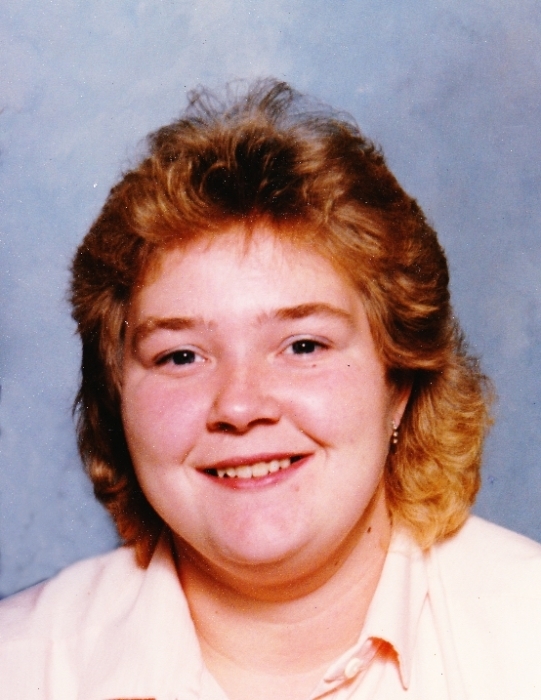 Jonette Elain Brown, age 54, resident of Shelby died Tuesday December 4, 2018 in Crestwood Care Center in Shelby. Born October 5, 1964 in Willard she had been a resident of Shelby for many years. She was a 1982 graduate of Plymouth High School and a graduate of Pioneer Joint Vocational School. Jonette was formerly employed with Shelby Plastics and was then employed at the Duke and Dutchess Station in Shelby from which she retired. Jonette enjoyed gardening and especially spending time with her family. Surviving are her husband of twenty eight years, Gary L. Brown; two daughters Bethany Brown and Heather Brown both of Shelby; one brother Larry Bland of Shelby. She was preceded in death by an infant son David Allen Brown, her mother Jonette Bland and her grandparents who raised her, Bethel and Elmer Prater. Friends may call Friday December 7, 2018 from 3:00 to 5:00 PM at the Barkdull Funeral Home and Crematory in Shelby. Funeral services will not be observed.